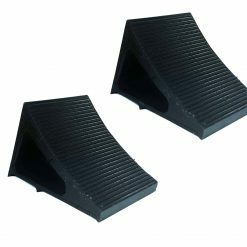 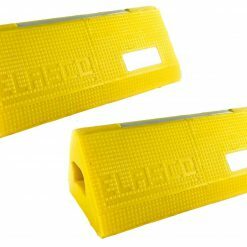 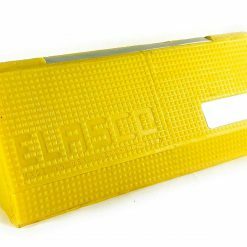 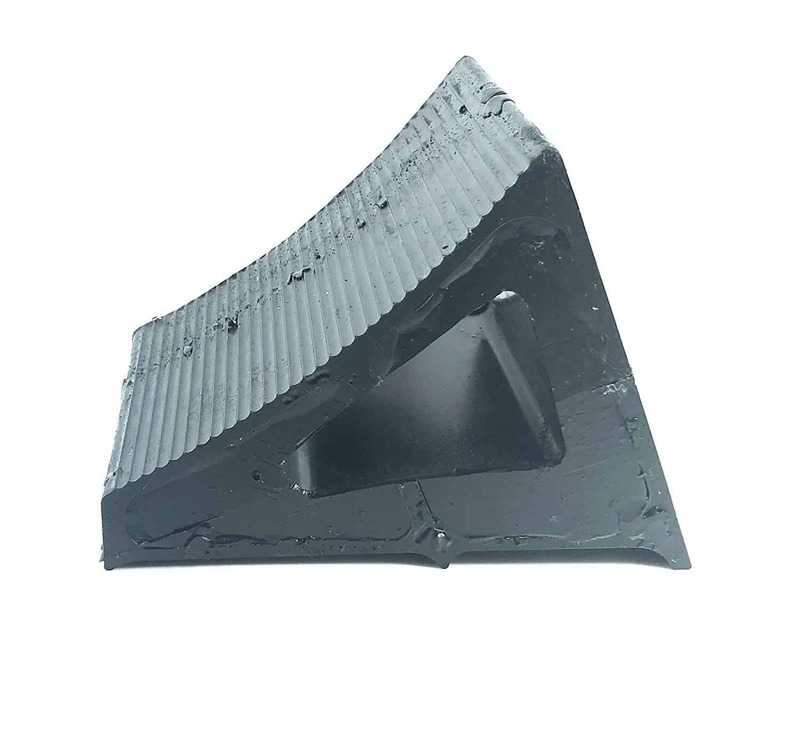 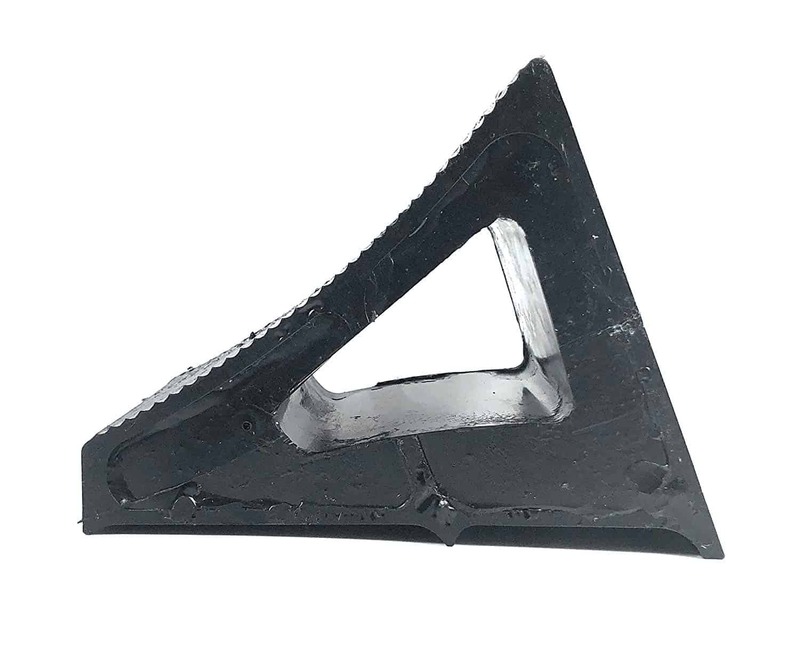 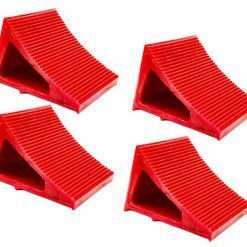 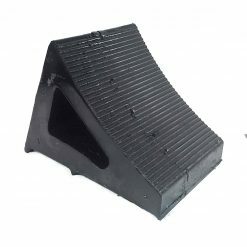 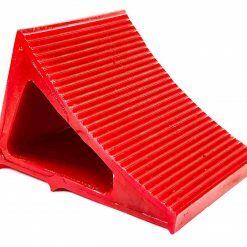 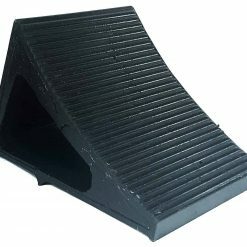 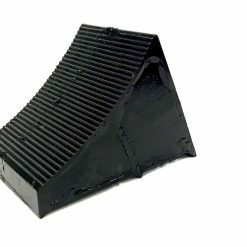 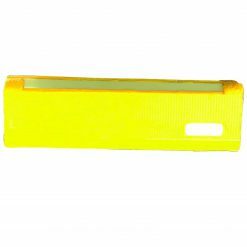 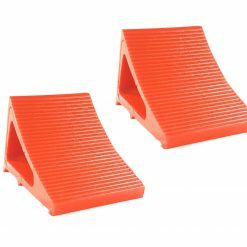 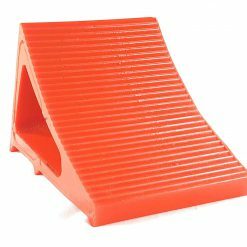 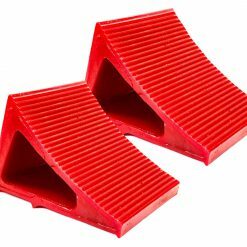 The Elasco polyurethane wheel chocks feature all weather construction and a high traction pad that make them the perfect choice to keep your vehicle or trailer secure in any climate. 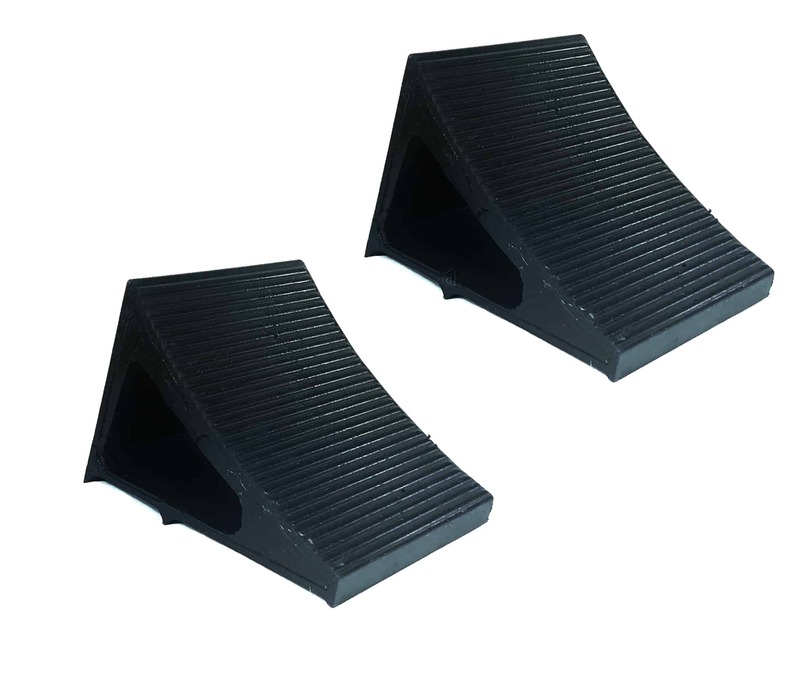 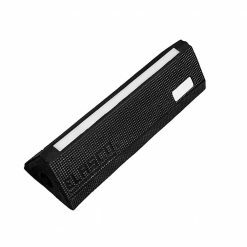 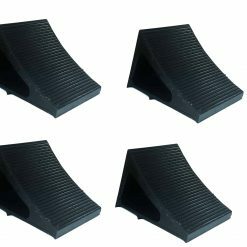 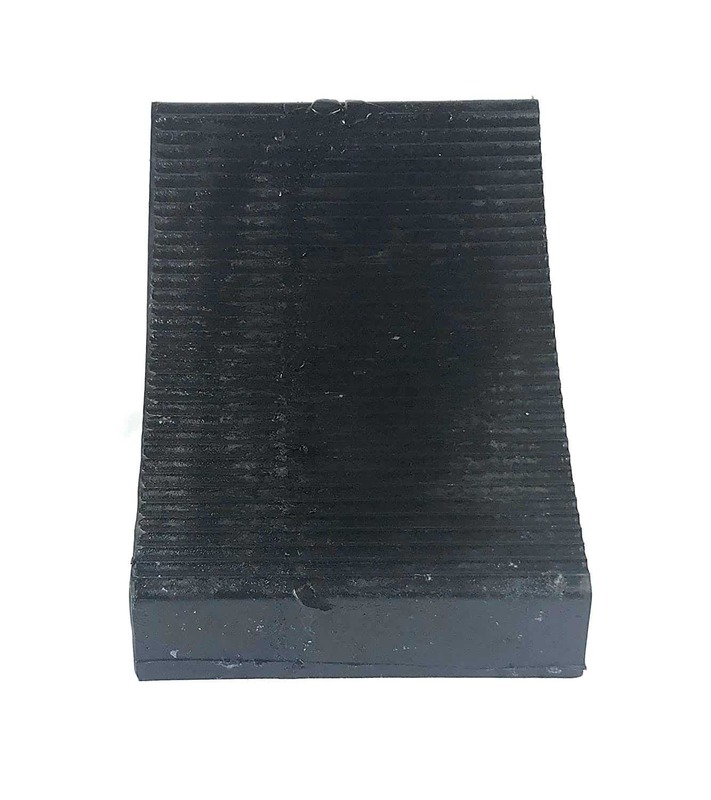 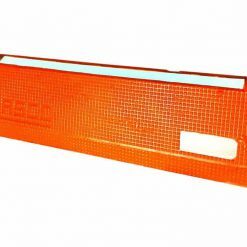 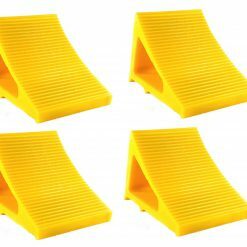 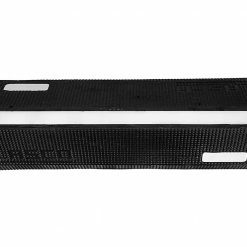 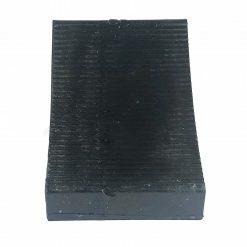 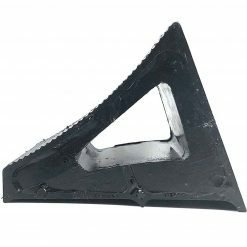 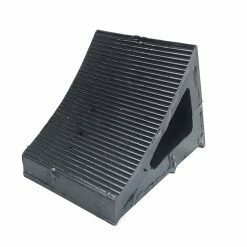 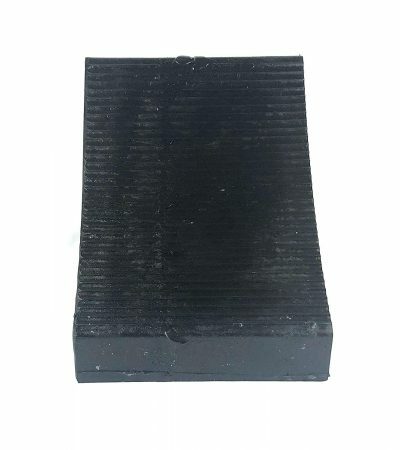 The non-slip surface is oil resistant to provide superior traction. 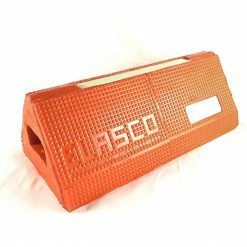 Elasco wheel chocks are heavy duty and good for commercial use and strong enough to keep almost any vehicle or trailer in place.